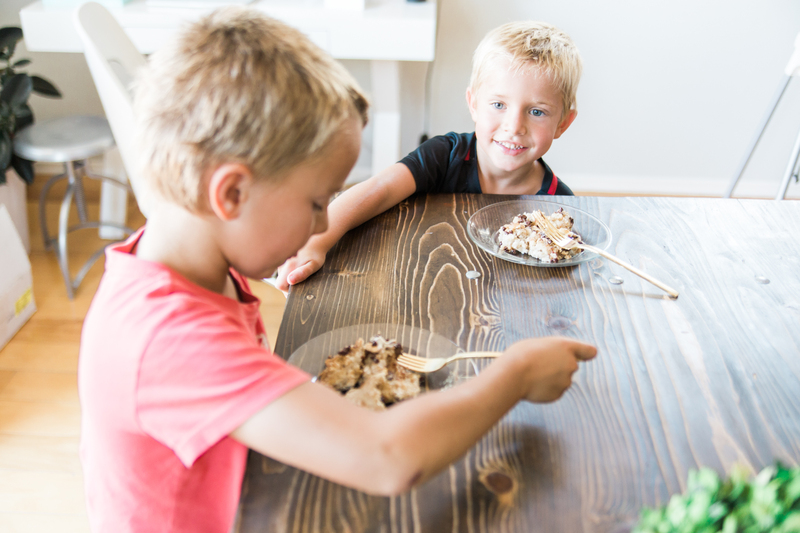 This post is sponsored by The Quaker Oats Company, but all opinions are our own. 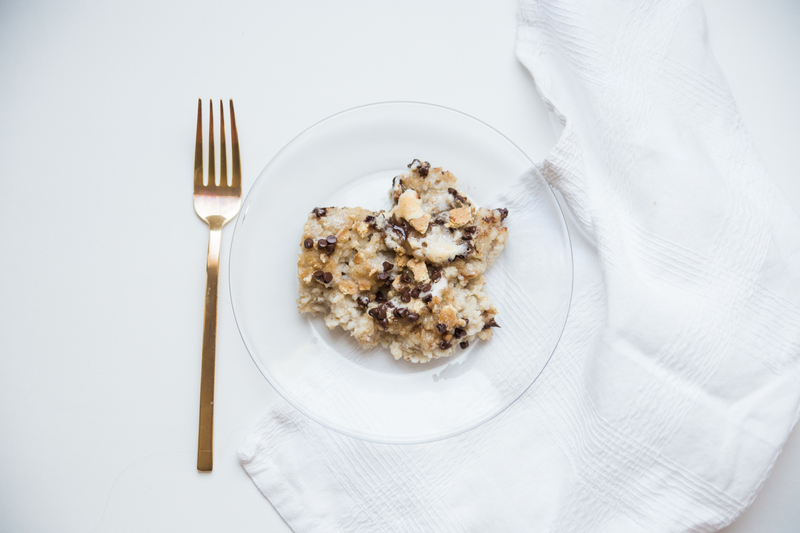 We are calling this next recipe a S’mores Oatmeal Bar, good for a sweet morning bite, or late night sweet cravings too 🙂 Here’s what you’ll need! 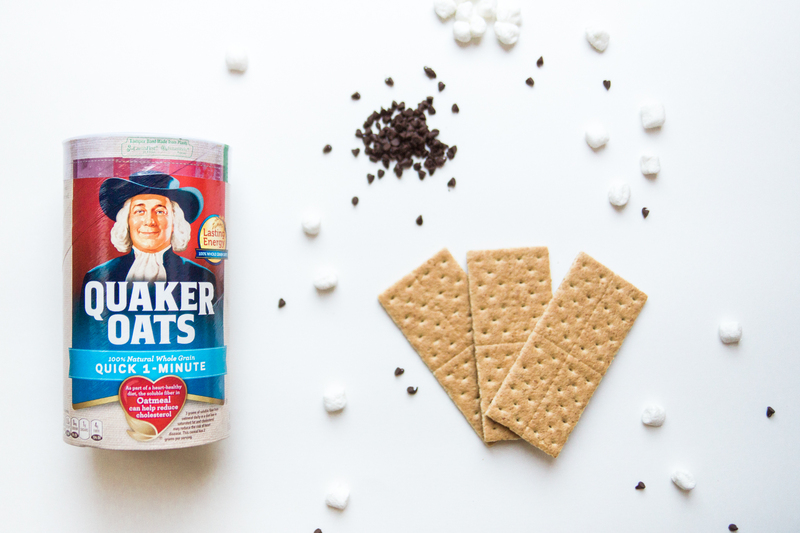 Graham Crackers, Quaker Quick 1 Minute Oats, mini marshmallows and chocolate chips! And some kids to enjoy the finished product! 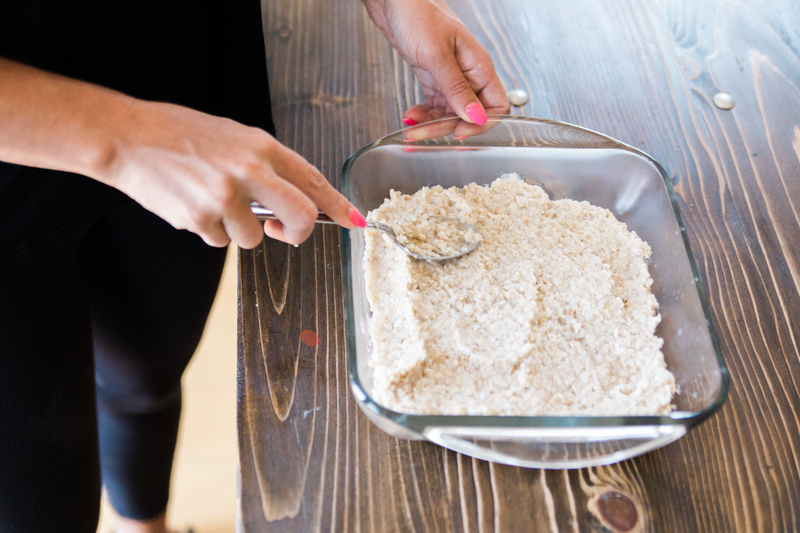 Cook the oats for 1 minute as directed on the package! Spread evenly on a 9 x 9 pan! 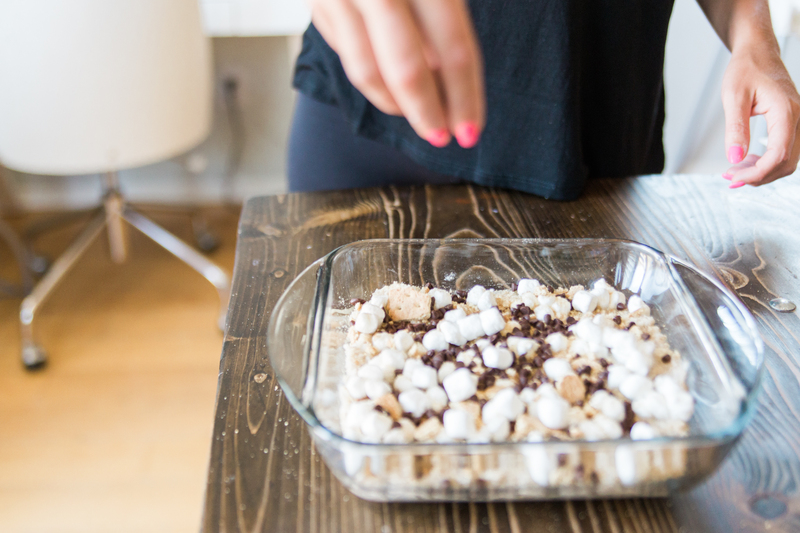 Sprinkle over top crushed graham, mini marshmallows and chocolate chips. 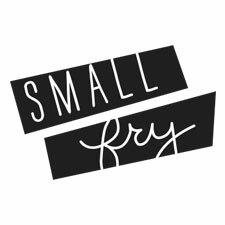 Preheat your oven to 350 and bake 20 min! 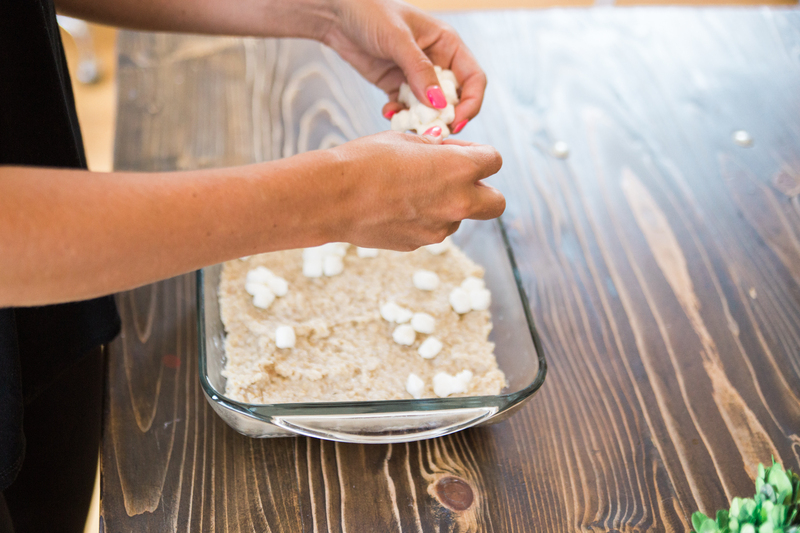 Prepare the oats as instructed on the package, and spread evenly across the bottom of a 9×9 pan. 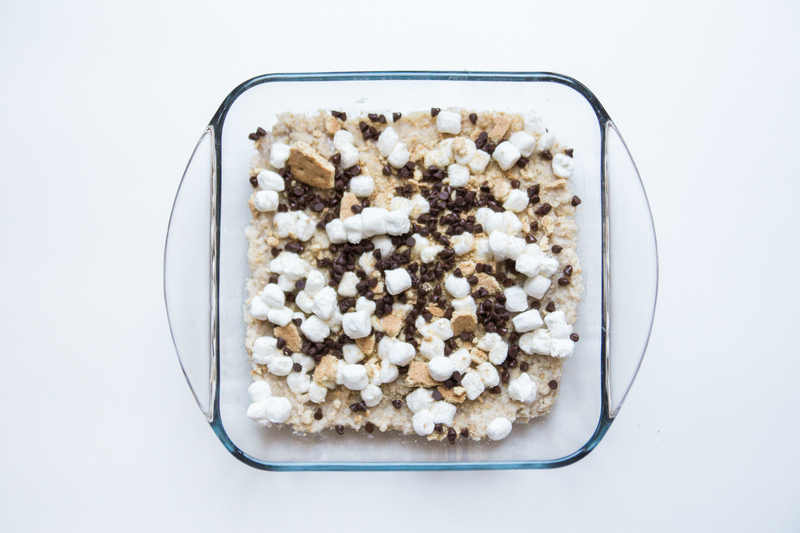 Sprinkle over top, crushed graham, mini marshmallows, and chocolate chips. Bake 20 minutes.